The Centenary Stitches banner was created from images used in the book of the same name. This banner was used on the wall posters in the exhibit which explained various aspects of costuming the film as well as clothing in the UK during WW1. 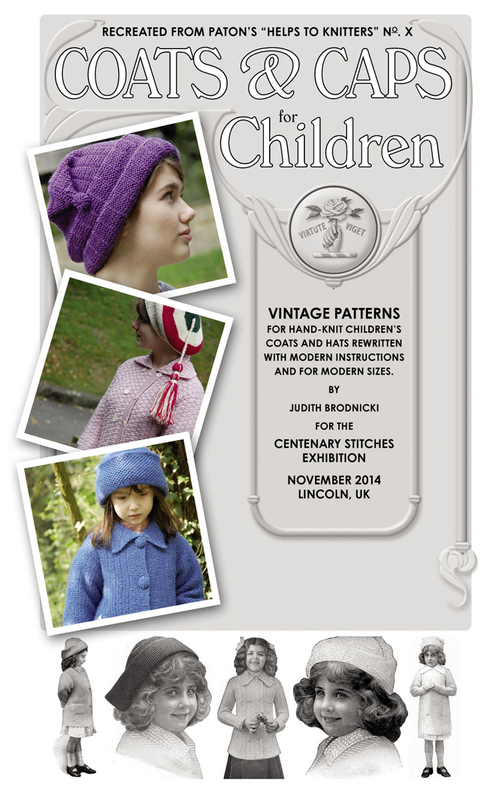 The Coats & Caps for Children is the cover for a book of patterns offered at no charge to visitors to the exhibition. The background image is a recreation of the original cover, updated for the modern version of the patterns contained therein. For this booklet I designed the cover, designed and typeset the inner pages, and I updated the five vintage knitting patterns contained in it. 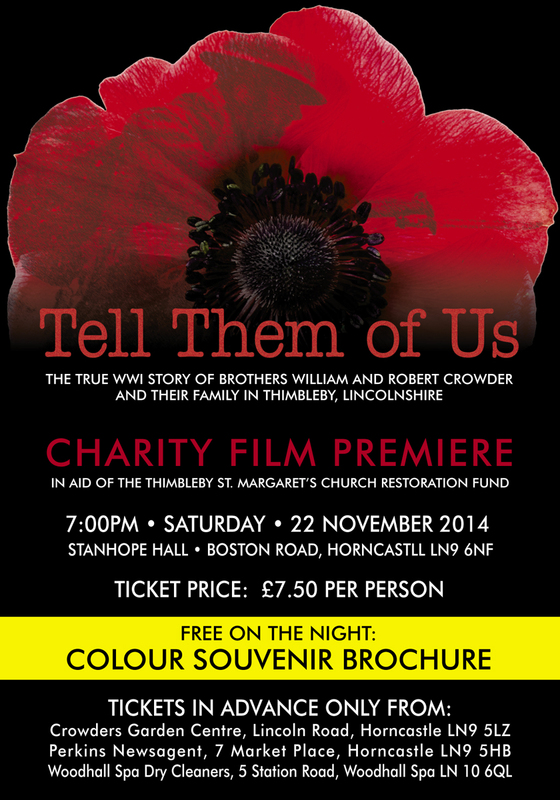 Banner, poster, and tickets created for charity film premiere of Tell Them of Us, 22 November 2014. Items were commissioned by Robert Holland on behalf of the Crowder family. Charity was in benefit of St. Margaret’s church in Thimbleby. inner page design and layout (347 pages). 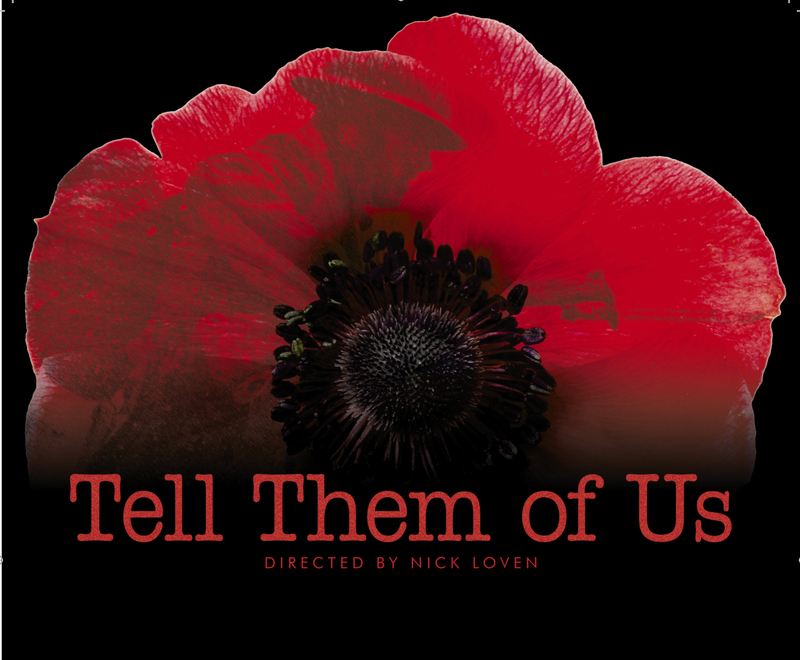 Tell Them of Us, directed by Nick Loven, was released in November 2014 by WAG Screen (Lincolnshire, UK). I designed this image (composite of a still from the film and a stock photo of a poppy) and type. It was used on the DVD, the DVD clamshell, and the cover of a 12-page booklet that was given at a charity event which featured the film. I am in the film credits as graphic designer. Centenary Stitches: Telling the story of one WWI family through knitting and crochet, was released November 2014 by Northern Lace Press. 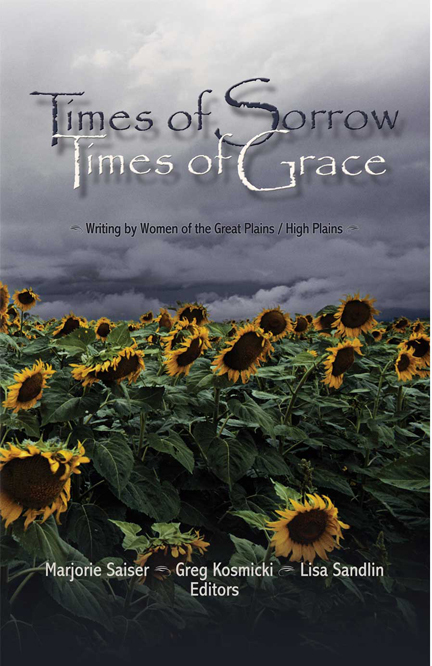 Cover design (collection of photos used in the book along with stock photo items), inner page layout and design (160 pages). In addition to this work, I also wrote modern version of 12 patterns contained in the collection.